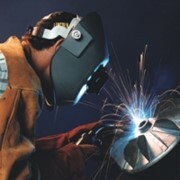 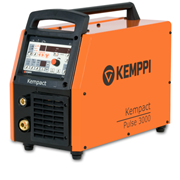 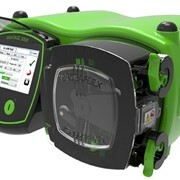 The KempArc SYN 500 MIG/MAG Welder is designed for synergic MIG/MAG welding automation. 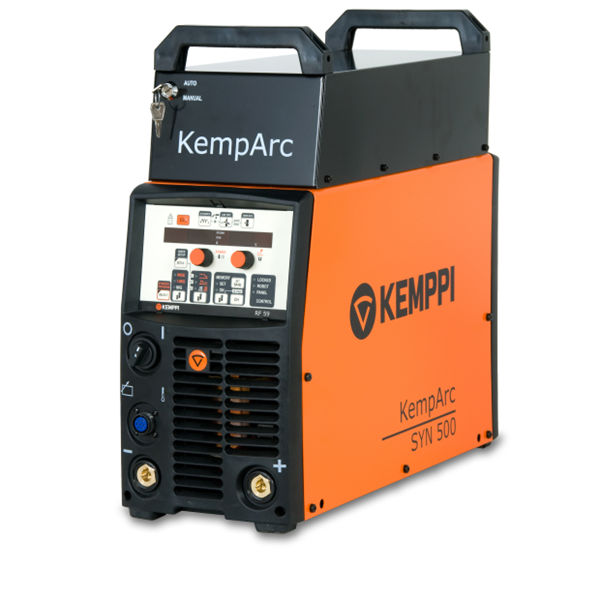 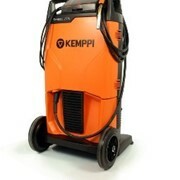 The KempArc SYN 500's excellent arc characteristics will deliver high quality welds. 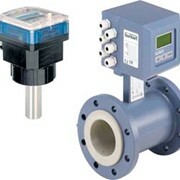 The robot interface can be realized with all common fieldbus protocols. 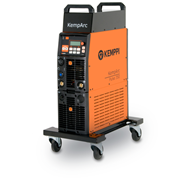 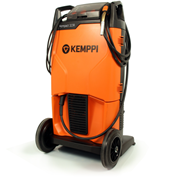 KempArc SYN 500 is especially well suited for cost-effective retrofit cases and heavy duty applications, delivering 430 A at 100% duty cycle. 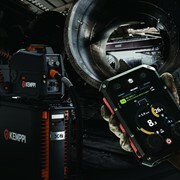 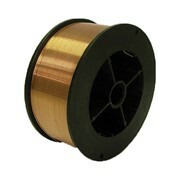 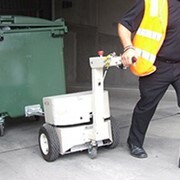 It is available both in analogue and digital models for integration with different robotic control systems. 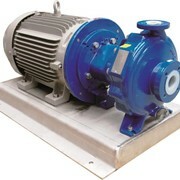 Compact and lightweight wire drive mechanism. 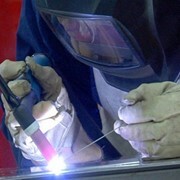 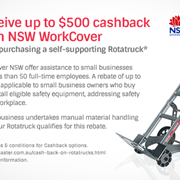 For more information or a quote please call or use the IndustrySearch email form for a direct reply.